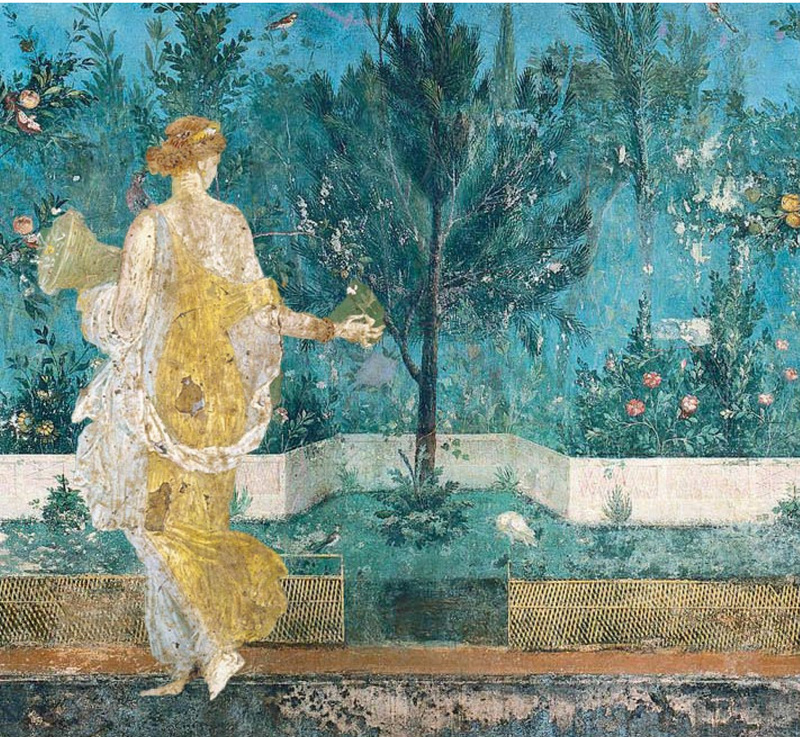 The most significant discovery is that the excavation of ancient Stabiae gives the first definitive archaeological proof of the existence of the type of garden shown in the famous garden fresco of the Villa of Livia at Prima Porta, a sort of fictive thicket of miniaturized plants carefully shaped in layers. Thoma Noble Howe will address the topic “Strolling with Power: New Studies on Gardens, Movement and Panoramic Viewing in the Elite Maritime Villas of Ancient Stabiae”. The event is part of “The circle – Dialogues on Greek and Roman Architecture”.